Mozambique is known for its coastal areas and sea food. There are various World Heritage sites in the country, as well as colourful local culture and colonial architecture. Throughout Mozambique you should be able to find bustling markets selling basketware and carvings, as well as ivory sculpture. The country is also known for its murals, which adorn its cities. Marrabenta is the traditional music of Mozambique, as well as calabash orchestra and Marimba. The Mapico initiation dances can be a rather frightening sight, but it keeps with the overall rhythm of Africa. There are many things that you can do in Mozambique, such as fishing, bird watching, snorkelling and diving. The capital of Mozambique is Maputo and the country is known for its subtropical climate. However, low rainfall and droughts are quite common at some parts of the country. The dry season is between April and September, while the rainy season between October and April. It means that you need to properly adjust your schedule, so you will be able to maintain a good plan. The currency of Mozambique is Metical. Pound sterling and US Dollars are commonly accepted throughout the country. However, credit cards may not be accepted in parts of the country. The electricity is 220 Volts at 50Hz, with 2 and 3 round pin. Before travelling to Mozambique, you should consider getting a vaccination for yellow fever. This is essential if you may go to potential infected areas. Malaria can infect people at anytime of the year in the entire country, so you need to be careful of it. Depending on the area you visit, there are also possibility that you will get meningitis, typhoid, polio and hepatitis A in Mozambique. It is important to know that some areas of the country have relatively rudimentary medical facilities. There are many things that we need to avoid, such as cholera. This disease requires maintaining strict discipline in water and food hygiene. The risk for influenza could also extend throughout the year. In the country, Portuguese is the official language, followed by local languages, such as Tsonga and Makua. Local products may include reed mats, basketwork, masks, woodcarvings, leather articles and printed cloth. An proper form of greeting is handshaking. Because Portuguese customs apply in the country, the proper way of addressing is by using senhor or senhora. The typical dress is casual and lightweight suits are preferable. Maputo is the capital city, known for its wide avenues, with red acacia on the side. The city offers plenty of scenic cultural and historical spots, such as City Council Chambers, the Cathedral, Railway Station, Tunduro Gardens and Natural History Museum. There are numerous beaches that we can visit, including Ponta Malongane, Ponta do Ouro and Praia da Macaneta. 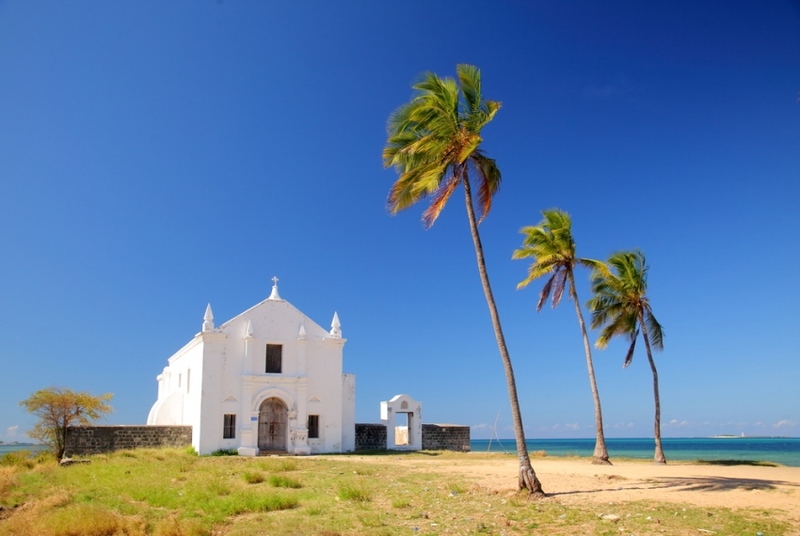 Another place to visit is the Mozambique Island which is considered as a UNESCO World Heritage site with its beautiful coral, Fortress of St. Sebastian, Museum of Sacred Art, St. Paul’s Palace and various beautiful beaches.